This Model is PTA APPROVED & WITHOUT Facetime. To reveal all your open apps, simply swipe up and pause. Swipe down to instantly open the customizable Control Center. Press and hold the side button to ask Siri a question. Double-click the side button to make secure purchases with Apple Pay. More capable than ever. So you can be too. 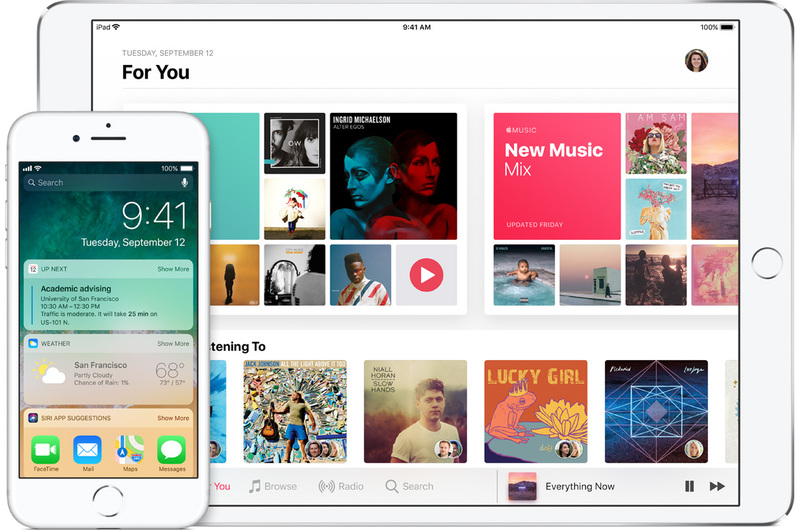 iOS 11 brings iPhone and iPad to life like never before, making every experience more powerful and personal. New features and capabilities fundamentally improve the way you do things. The Files app brings all your files together. With the new Dock on iPad, finding your favorite or recently used apps is effortless. 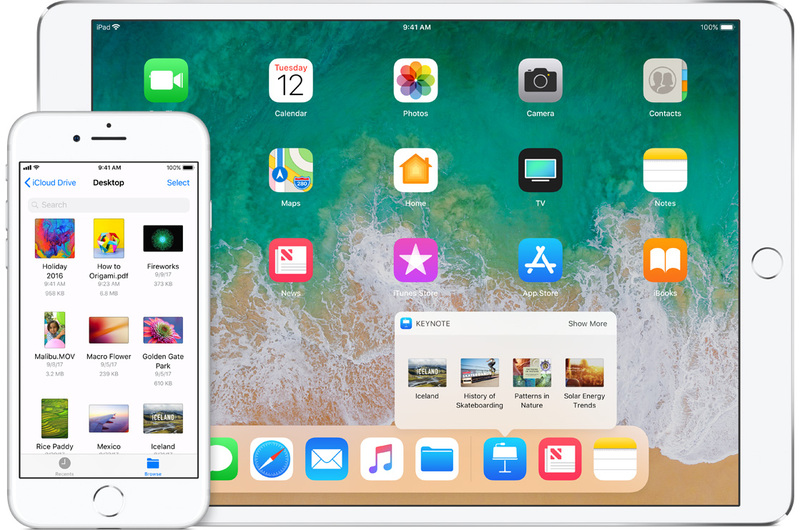 Drag and Drop lets you easily move text, photos, and files around on your iPad, while multitasking makes it even smoother to work in multiple apps simultaneously. When hardware and software are made for each other, everything just works. Incredibly well. 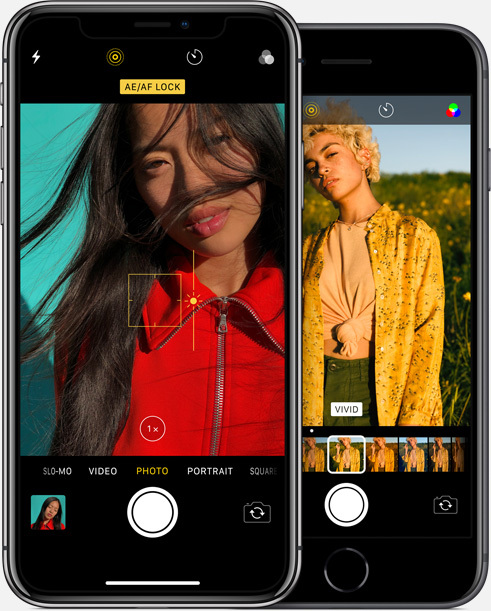 Apps make use of hardware features such as the powerful A11 Bionic chip with its neural engine. iOS 11 takes advantage of the security of Face ID and Touch ID to bring Apple Pay to Messages. And the increased refresh rate of iPad Pro makes Apple Pencil even more responsive. 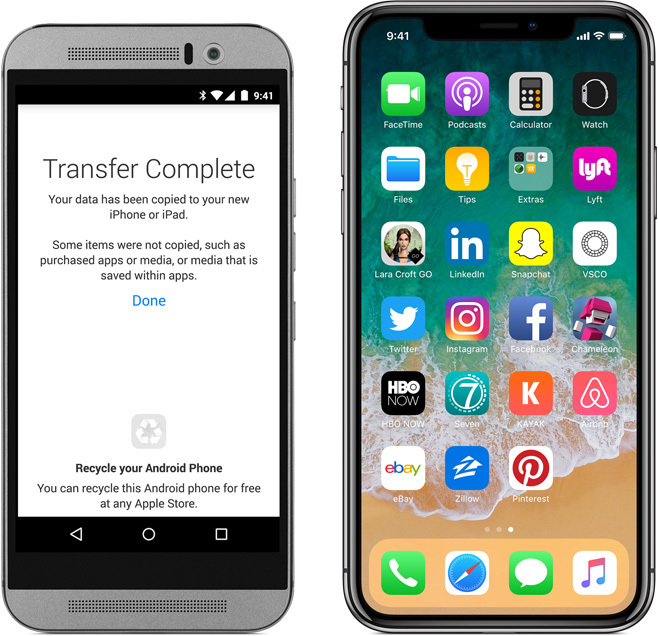 With advanced authentication technology like Face ID and Touch ID, and a dedicated chip designed to keep your payment information secure, shopping has never been easier. Or safer. 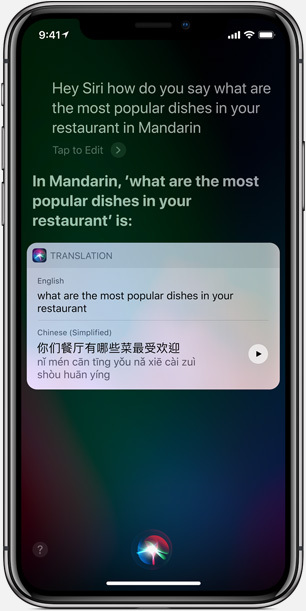 With sophisticated features like proactive suggestions, predictive typing, and everybody’s favorite intelligent assistant, Siri, iOS makes everything you do easier, quicker, and more fun..
Talking to Siri is an easier, faster way to get things done. And iOS makes Siri even more helpful. Thanks to advanced machine learning, you can simply speak naturally. And Siri does too, with a new, more expressive voice. Siri works with your favorite apps. 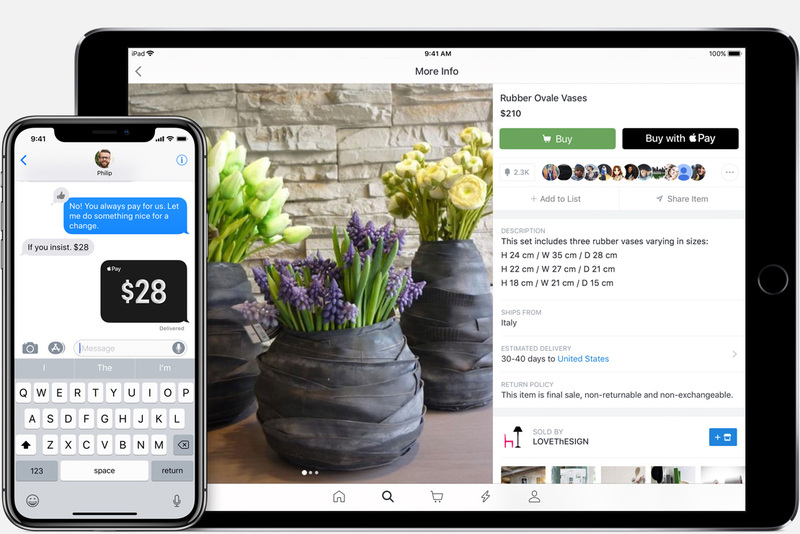 You can ask Siri to send someone a payment using Square Cash, book a reservation through OpenTable, and much more. And the number of apps incorporating Siri is growing every day.